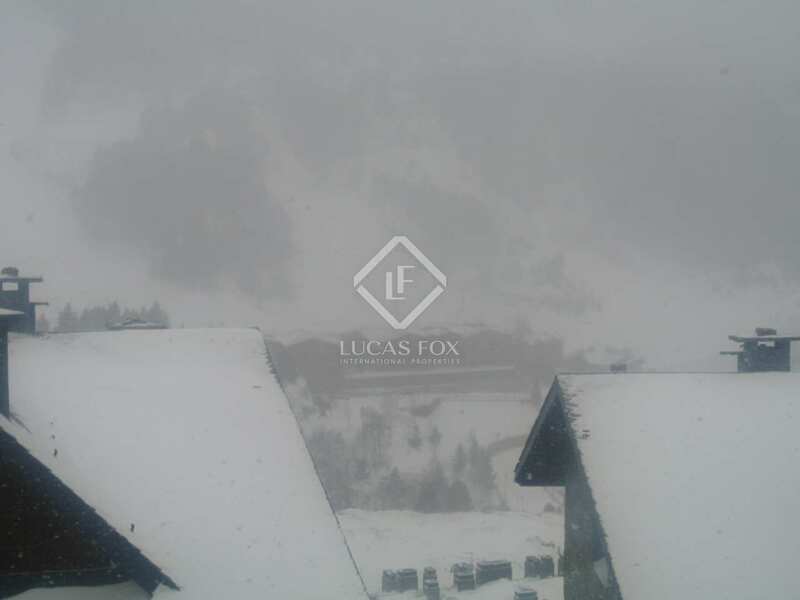 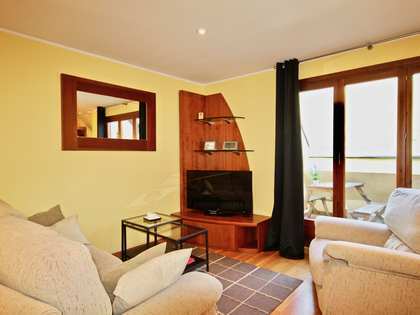 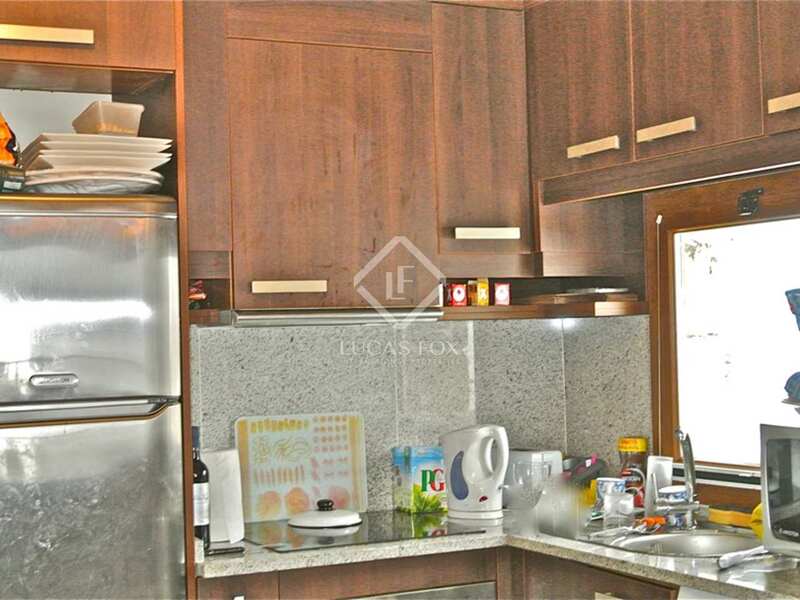 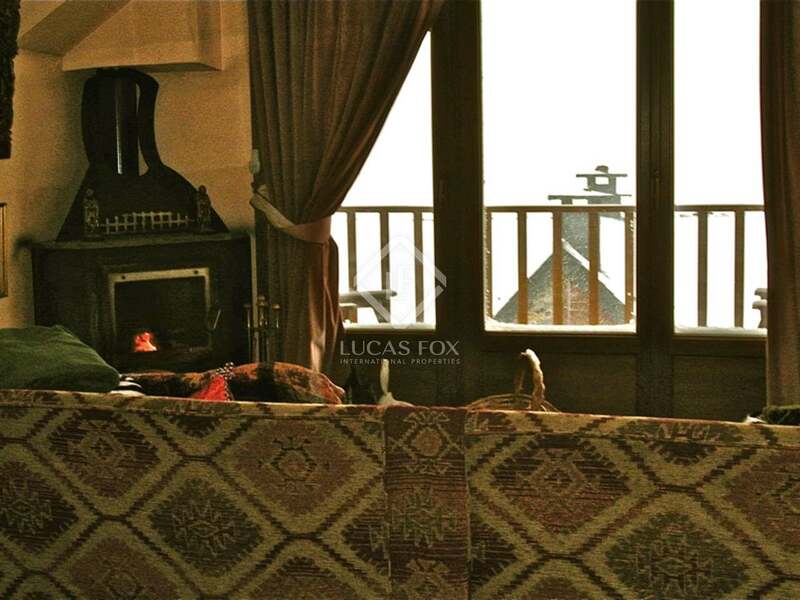 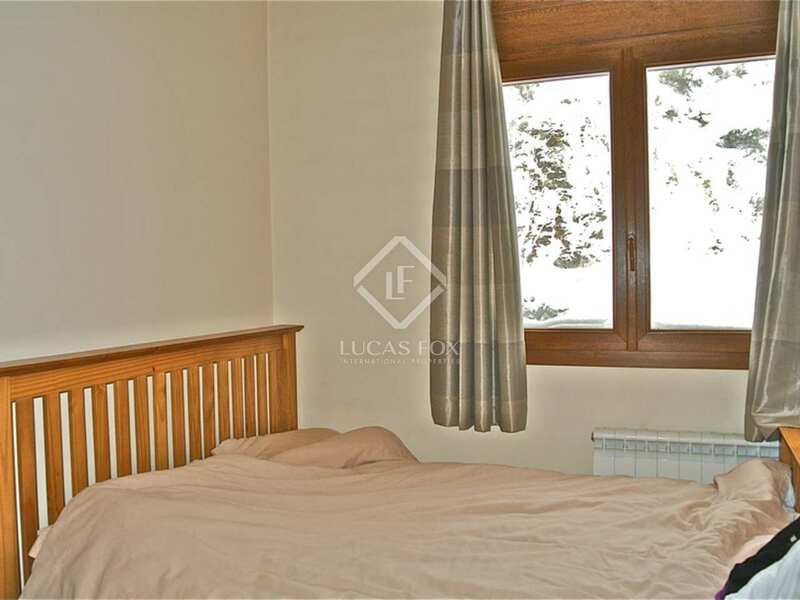 This cozy penthouse for sale is located in the well known area of El Tarter, just a few minutes' walk from the ski lifts. 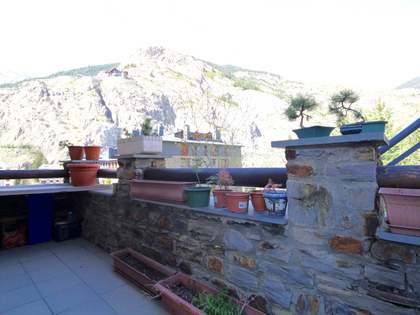 Due to its high position the property enjoys sun throughout the day and spectacular views over the ski slopes. 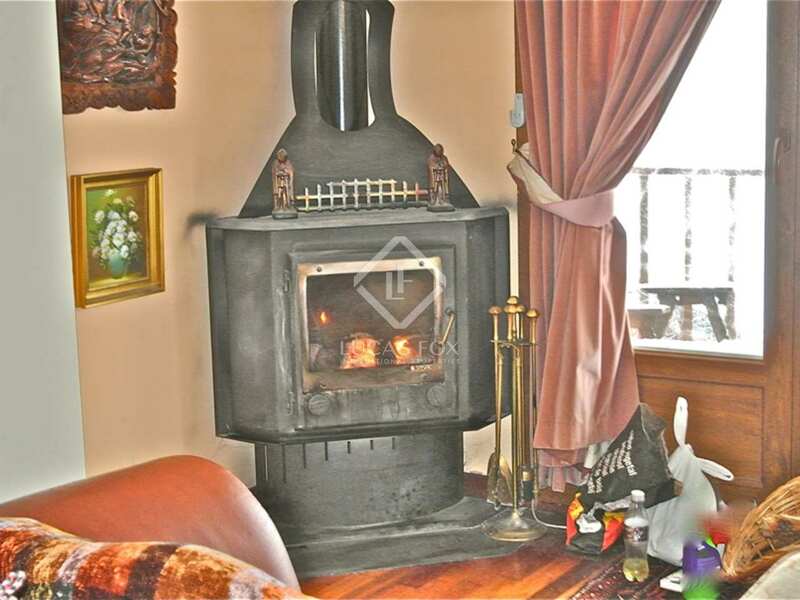 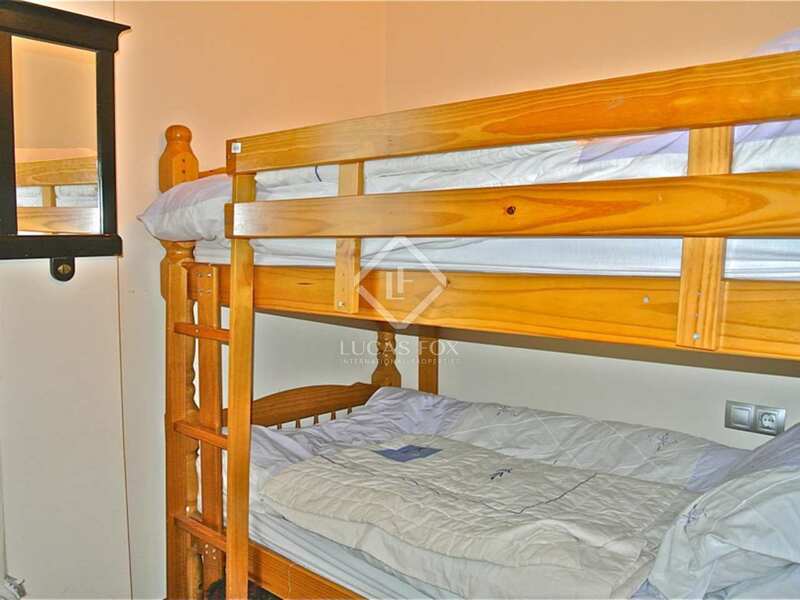 The penthouse offers a living/dining room with a log fireplace, a fully equipped kitchen, an ensuite bedroom with a shower, a large double bedroom, a bedroom with bunkbeds, and a complete bathroom with a bath tub. 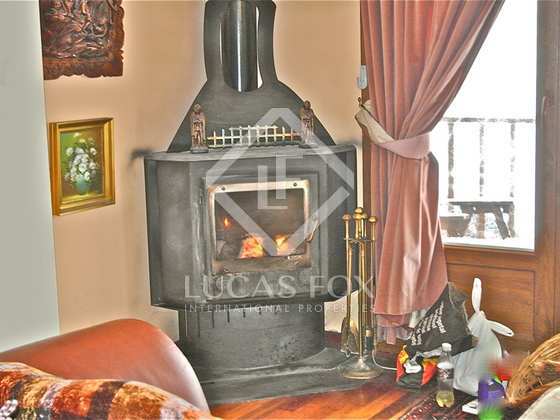 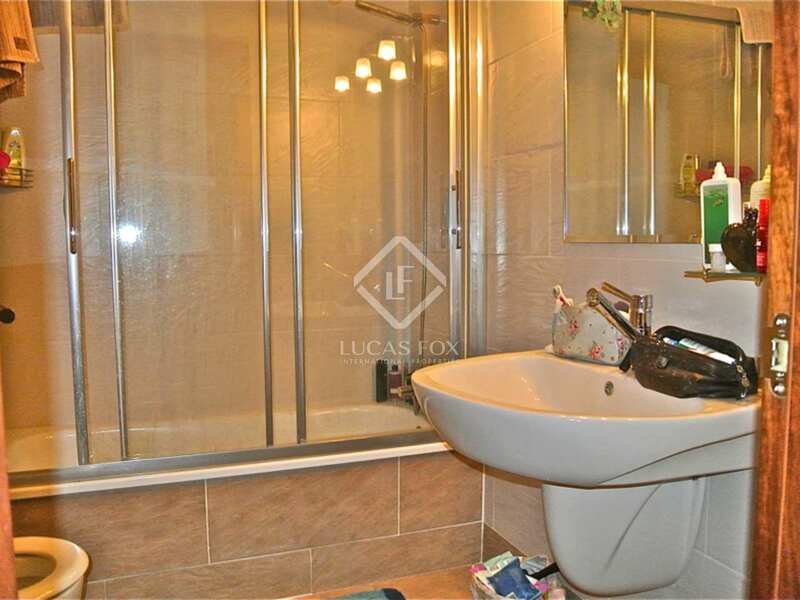 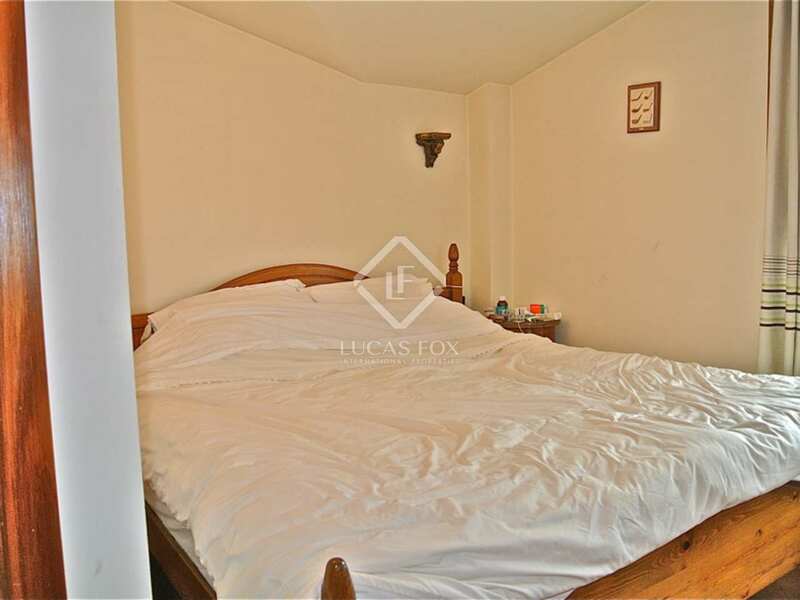 The property also offers a parking space and a storage area for the logs. 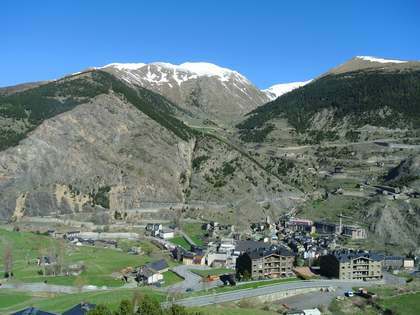 Grandvalira is located in the north east of the Principality of Andorra, in the parishes of Encamp and Canillo. 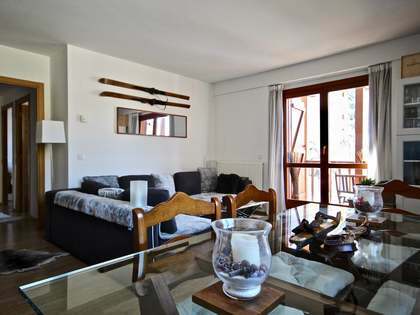 It is the largest skiable area on the Iberian peninsula. 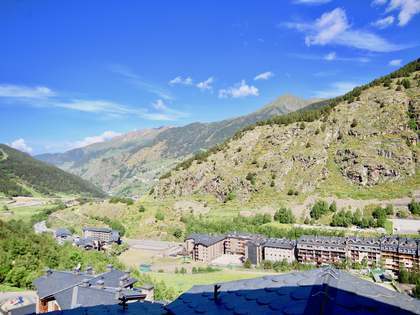 It is home to over 200km of slopes, 67 lifts, 110 slopes of different levels of difficulty, 3 freestyle areas, 40 restaurants and 7 access roads along the Carretera General 2 road, linking Andorra la Vella and France.